Tesla's disappointing changes to its many programs continue this Friday, February 1st when Tesla ends its popular referral program. 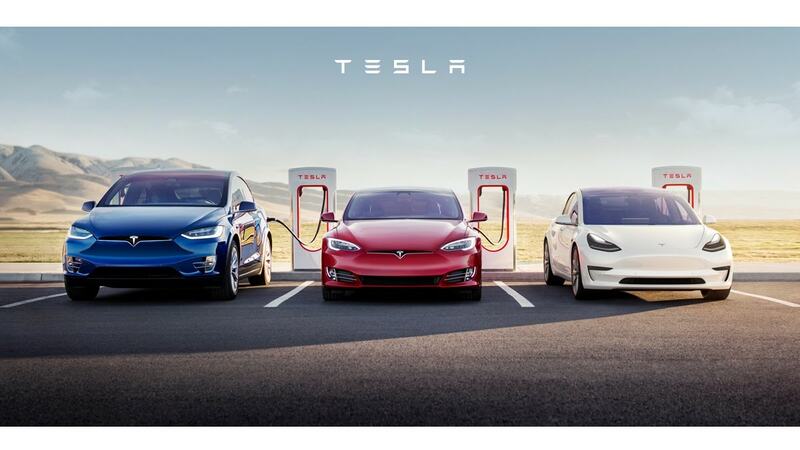 The program allows new buyers of a Tesla vehicle to receive six months of free Supercharger access. This access was promised by Elon Musk to be free forever for Tesla owners, but like the "better than your car" service vehicle loaner and other Tesla promises, this one is now going away as well. Fans have been speculating about why the program needs to end. Apparently not believing the story from Elon Musk. So, who killed the Tesla referral program? Elon Musk, Tesla's former chairperson of the Tesla Board of Directors, has told the Tesla faithful that in order to trim costs and enable the Model 3-driven company to stay profitable perquisites like the referral program are no longer affordable. Answering a question from Fred Lambert, the publisher of the Tesla advocacy site Elektrek, Musk said, "Yes, ending on Feb 1. It’s adding too much cost to the cars, especially Model 3." The Model 3 is now the primary vehicle at Tesla, outselling the other two current Tesla models by more than five to one. Leading up to the Model 3's launch and subsequent sales, Tesla had promised that the model would "Start at $35,000." However, it did not start at that price. Instead, the luxury compact sedan at about 50% more than that cost. Tesla has still not set a date for a "$35K Model 3," now in its third year of sales. One possibility is that Tesla is trimming as many costs as possible to enable a lower cost Model 3. The recent layoff by Tesla of thousands of workers, the latest in a series of such downsizing measures, may also be related to this goal. I think that they are just being practical. All automakers have promotions and product offerings that change over time. Although the $35K Model 3 was a nice goal, their huge Model 3 sales at the $44K+ price proves that it is not the only important factor with the sales success of Tesla cars. As the Model 3 ages, competition grows, and sales return to regular numbers, then Tesla will need to lower their prices to stay competitive. But right now, there is not much competition in this luxury/performance EV market to worry too much about the price.